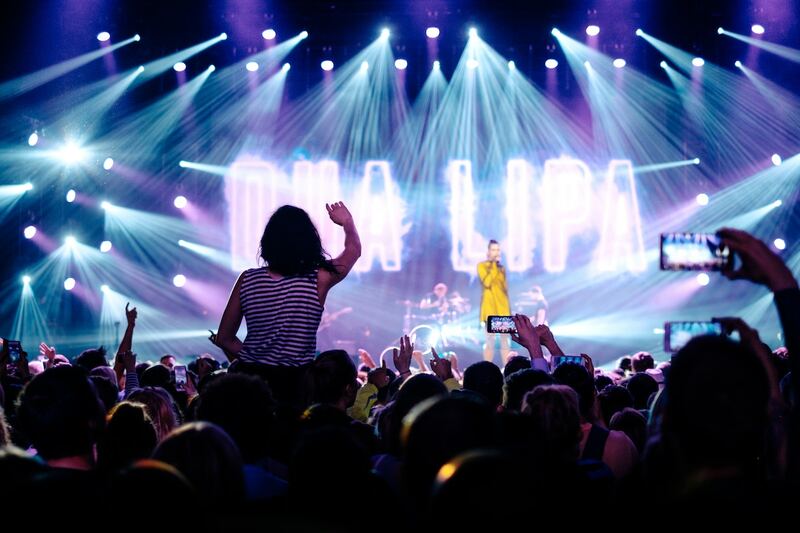 On February 17th, you can catch Dua Lipa, the London-born singer, songwriter and model at The Showbox, a well-known music club situated right next to Pike Place Market. While Lipa became a YouTube sensation at the tender age of 14, she just released her debut solo album on June 2nd, 2017, a few weeks before her 22nd birthday. You can expect to hear some of her best pop hits, like “New Love,” “Be The One,” and “New Rules.” For tickets and more information, visit the Dua Lipa at The Showbox concert website.